The HK Audio Elements E 110 Sub AS is an active subwoofer with a 10" driver and a 2" voice coil. This compact and lightweight sub is powered by dual 600 Watt class D amplifiers, one for the low end and one for the mid to high frequencies. The Elements E 110 Sub AS has a frequency response of 45-Hz to 150Hz and features an RMS limiter, a subsonic filter and temperature controlled fan. 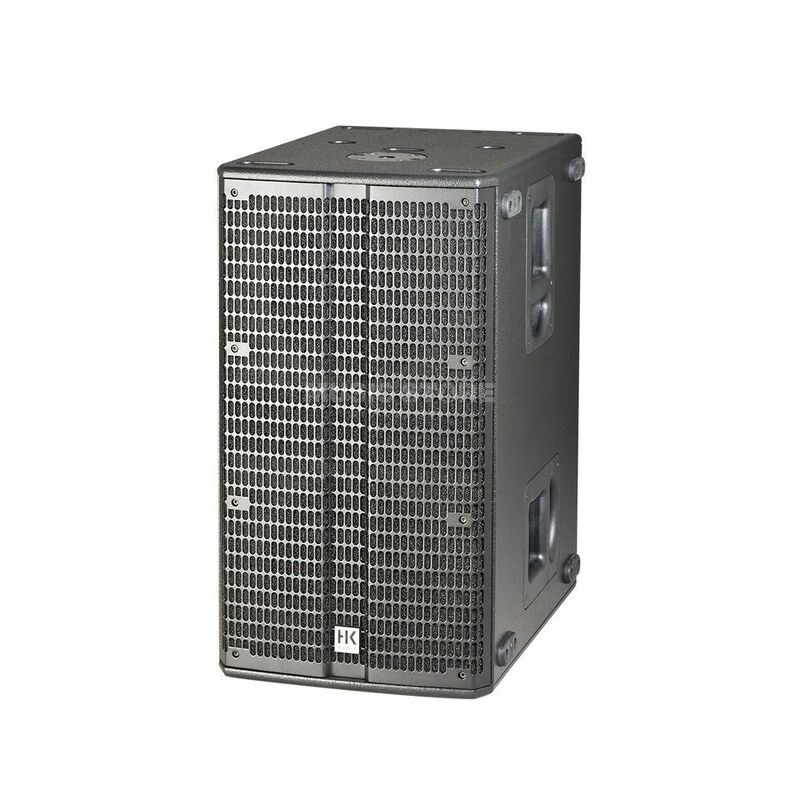 It is perfect for reinforcing the bottom end of any PA system for small to medium audiences. The HK Audio Elements E 110 Sub AS inputs via balanced XLR and balanced TRS jacks on combo connections, and outputs via balanced XLR (THRU) and Speakon to a second sub and to mid-high PA speakers.